Like: this picture was not actually taken in the middle of the Pacific. Wow, really? 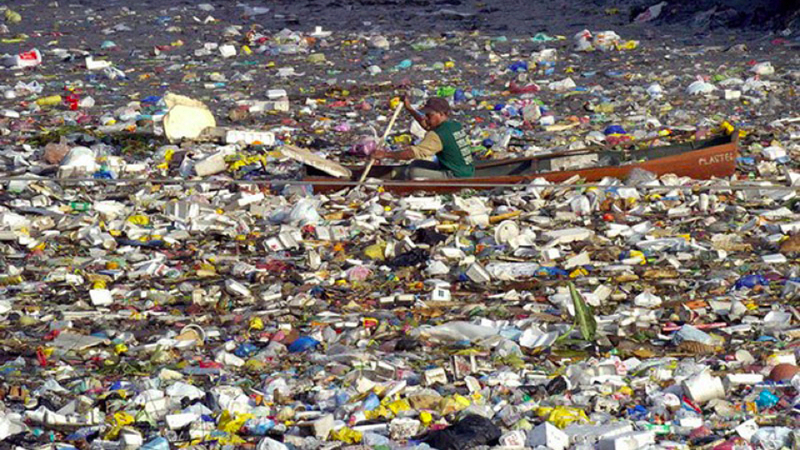 And: there is not actually a solid island of garbage in the Pacific, just an area with lots and lots of pieces of plastic. Phew, glad we got that straight. 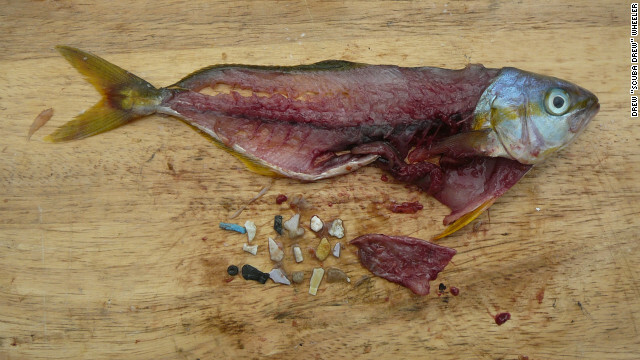 And: all that plastic is not killing every marine species out there, just some. Thanks, that’s a relief. (CNN) — A marine expedition of environmentalists has confirmed the bad news it feared — the “Great Pacific Garbage Patch” extends even further than previously known.